EnviroCare has been a leading supplier of Evaporative Gas Conditioning in the cement industry for the past 30 years with worldwide installations on Preheater, Kiln GCTs and Downcomer Ducts, Alkali Bypass and Kiln Backend spraying systems. 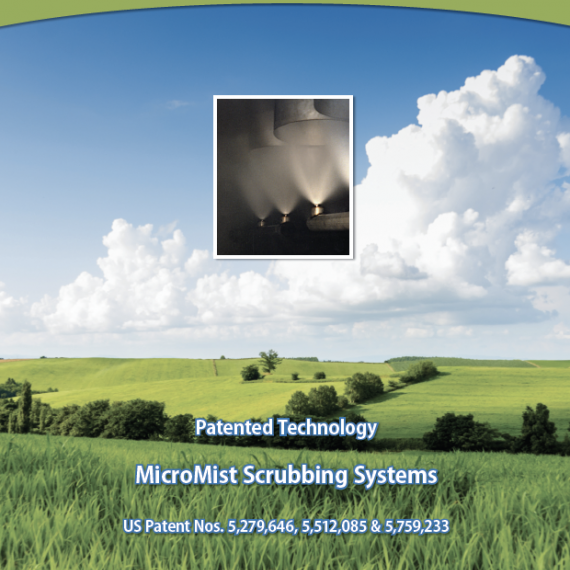 EnviroCare provides patented MicroMist dual fluid spray nozzles and advanced PLC-based control systems. This system anticipates small changes in temperature and responds quickly with appropriate changes in water flow and compressed air. By accurately regulating the ratio of air and water, the degree of atomization is controlled throughout a wide range of water flows. MicroMist nozzles generate fine, uniformly sized water droplets over a wide turndown ratio. The uniform droplet size results in reduced evaporation time, uniform outlet temperatures and dry system operation. EnviroCare MicroMist Evaporative Gas Conditioning Systems incorporate the latest technological advances in the application of air-atomized water spray systems. All proprietary and third-party equipment has been chosen for its durability, ease of maintenance, and proven design for the particular application. It is then integrated into a single package according to sound, field-proven engineering practices. Lowest available energy consumption, best available atomization. Highest quality components with easy maintenance and low pressure drop. 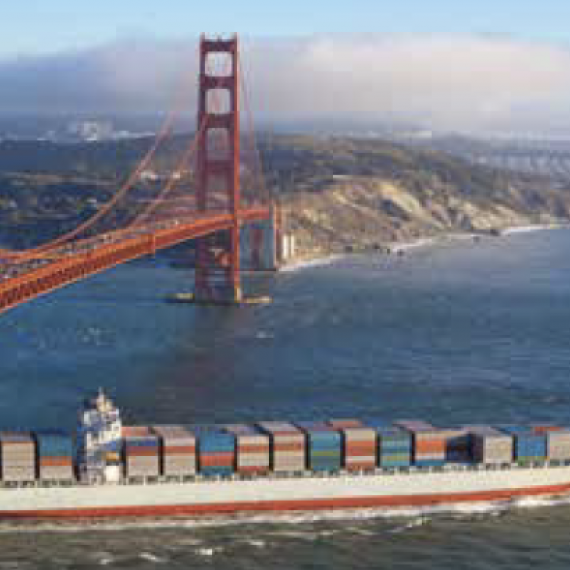 Our control systems incorporate the latest measurement and control technologies. A PLC and a wide range of communications allow the control room to have complete control over all process parameters and provides unparalleled reliability and ease of use. All necessary alarms and interlocks for effective operation of the system and includes advanced control schemes are provided. The standard configuration provides PID control loops for temperature and atomization, starts pumps, compressors and other process equipment automatically.